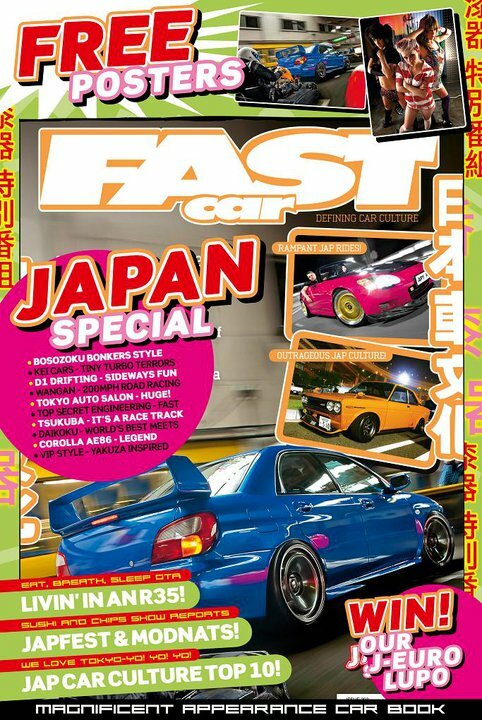 Fresh out of Fast Car Magazine’s ‘Japan Special’ is this full-page feature on three of our head units. 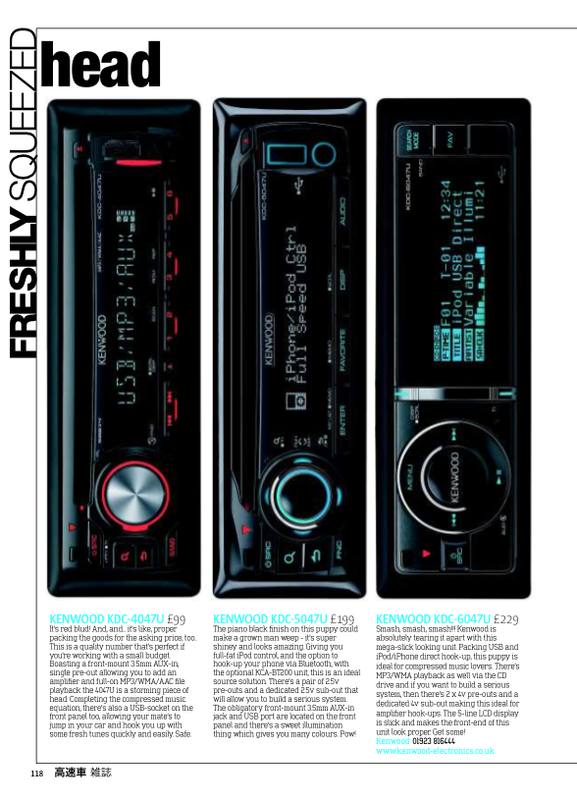 The review in the ‘Freshly Squeezed’ section of the magazine shows a lot of love for the trio of Kenwood products. The high-quality, compressed music compatibility and jam-packed feature lists got the thumbs-up from Team Fast Car. Check out the review showing wild appreciation for all three. Just click the picture below.